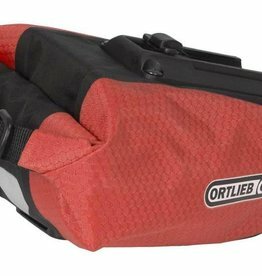 Ortlieb's Ultimate6 Compact handlebar bag is ideal for short distance rides or when you don't need to bring a lot with you. For longer trips, combine with Ortlieb Panniers and keep essentials up front where you need them. Off the bike, it makes a great small handbag. And, ideal for use on children's bikes. Ultralight and suitable for all handlebars. Mounting Set included. With new integrated, flat mounting plate on the back. Max. capacity 5 kg. 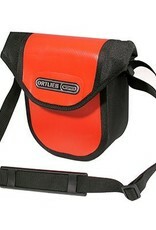 As always, all Ortlieb bags are waterproof to keep your goodies completely dry. 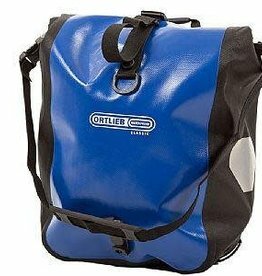 Waterproof front pannier set. Features Ortlieb's QL mounting system for easy and secure attachment to front rack and roll top closure. 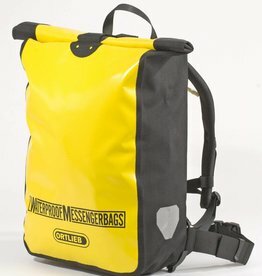 Great for touring or commuting. 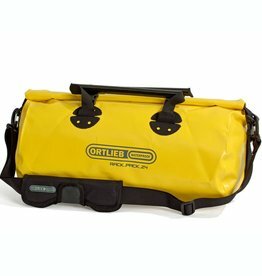 This 100% waterproof travel bag has all the advantages of an easy to use dry bag: its flexible and variable packing volume adjusts to any situation and takes all the gear for travelling and sports. 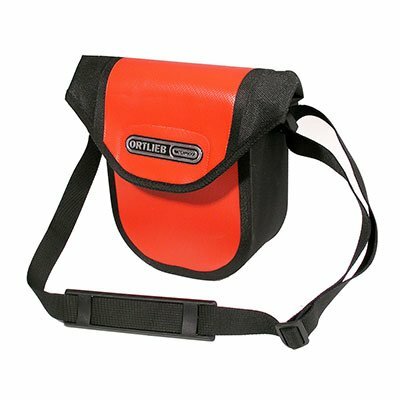 ORTLIEB’s robust classic Messenger Bag is proportioned to carry loads without ever weighing you down.